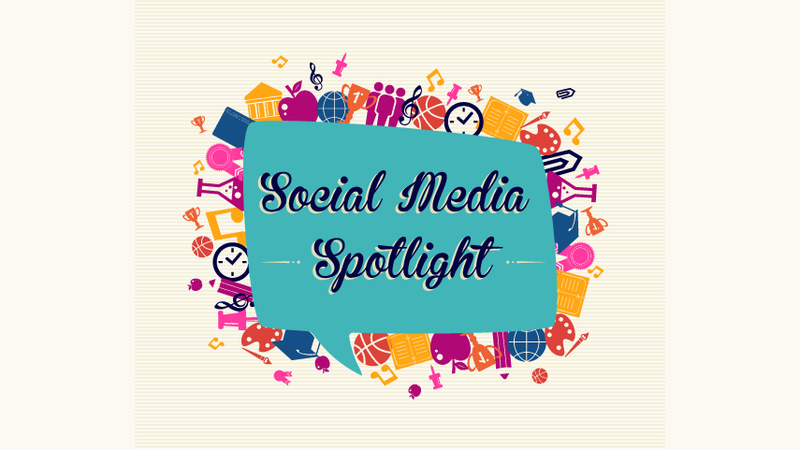 After a short hiatus, we are now back to our regularly scheduled programming for our SM Spotlight series. In this month's post, we want to share some apps and tools we are either using, or will be experimenting with, that you might find helpful. Check out the list, and let us know in the comments if there are any other apps you would add. You can use this app as an affordable photoshop replacement. This app is a collage creator with over 50 templates, there’s a mobile app version, but also a desktop version for you Mac users. This app makes GIF creating easy and is available for Mac users. This is a powerful mobile app that imitates Photoshop in a simplified UI. This third-party app lets you regram photos AND videos on Instagram. This is a great app to experiment with. You can create and edit videos all from your phone, then upload them to YouTube and share them directly to your social networks. There's a mobile app for the URL shortener, Bitly, that you might not know existed, and it's incredibly easy to use. 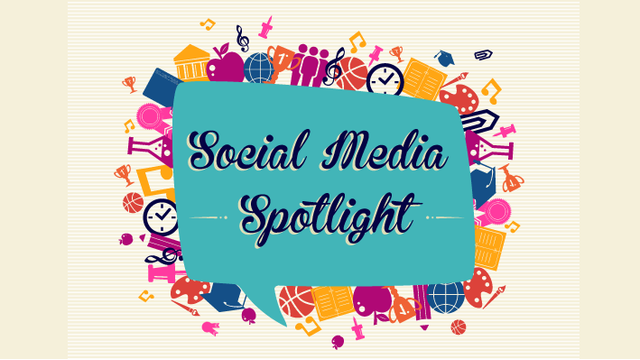 We use it daily to track our social media posts’ traffic. Thanks for reading, see you next month!